- Uncover the secrets of the mysterious mountain town of Stoneville! - Save the League of Light from the Shadow Guards in the bonus chapter! 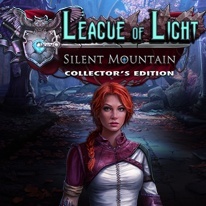 - Collect hidden owls and League of Light character statues! - Earn achievements for superior game play!